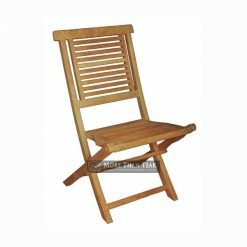 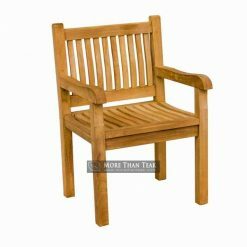 Do you want a good-looking teak furniture for your garden? 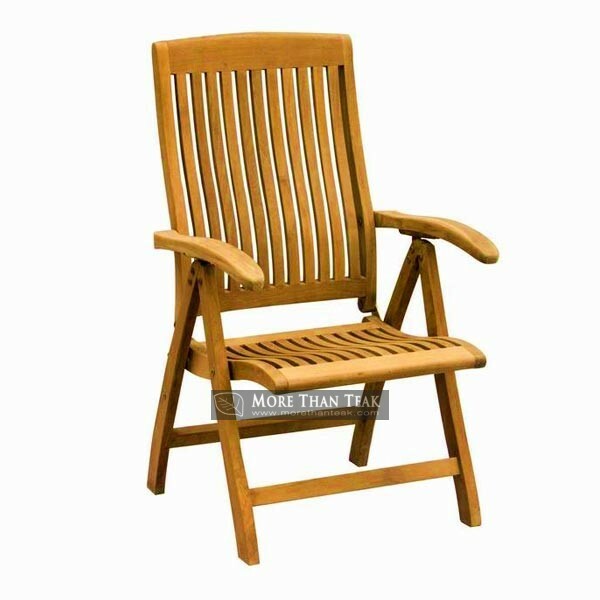 If you have a patio that needs to be filled with a good furniture, then you should go take a yonder at our reclining chair. 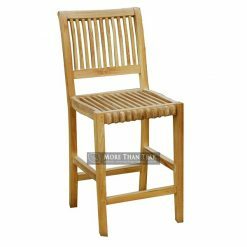 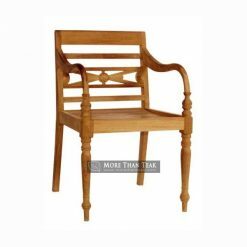 Our chairs are made only from the finest of Indonesia’s teak wood and you can be sure that our chairs will not disappoint. 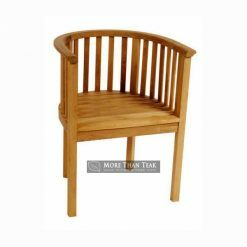 Teak is one of the strongest wood on earth, and our talented Indonesian craftsmen have the ability to shape that teak wood into a comfortable chair that you must have. 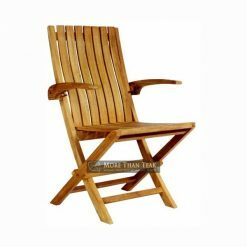 If you buy our chair, you will be sure to be the envy of your friends when they visit your beautiful garden. 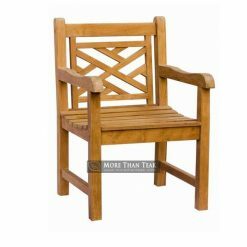 If you have our chair in your outdoor patio, your garden will have that forever-searched mojo that can add elegance to your already elegant garden. 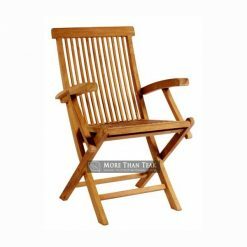 With our beautifully crafted reclining chair, you can be sure to find that certain je ne sais quoi you have been looking for in your entire life.